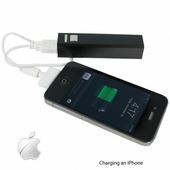 GREAT for Security at Concerts, Schools, Restaurants, Airports, and Bars! 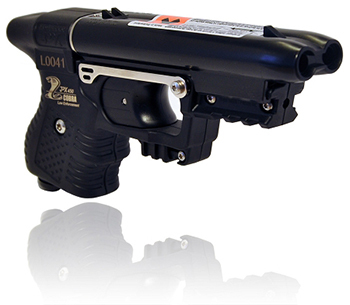 The Scan Wand is the ultimate public security wand that detects potentially dangerous weapons! Wave this security wand along a person to detect for potentially dangerous devices. You want to maintain a safe environment at your major event. 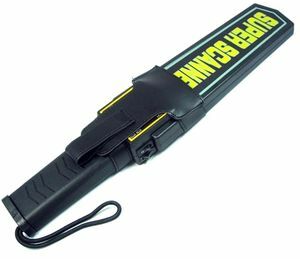 Used by security personnel for years for concerts, schools, restaurants, airports, and bars, the scan wand keeps locations safe by making an audible alarm or vibrating when it detects metal. Dimensions: 16" x 3.3" x 1.8"